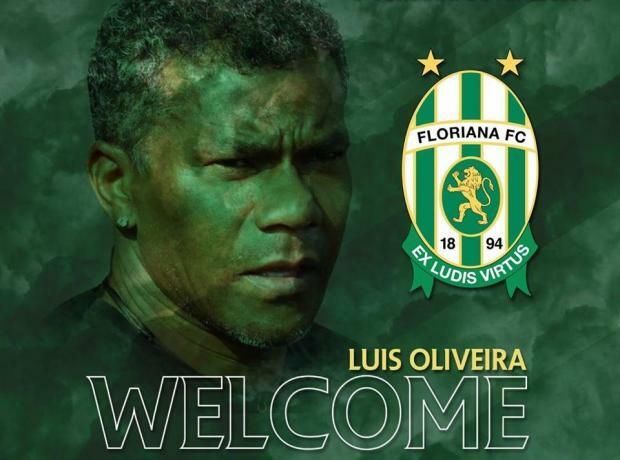 Floriana have appointed Luis Oliveira as their new coach for the rest of the 2018/2019 BOV Premier League season, after sacking Nicolas Chiesa a couple of days ago. Oliveira is set to guide the Greens for the second time after already steering Floriana to a fifth place in the 2015/2016 season. The former Belgium international will have a period of two weeks during which he will take a closer look at his roster before the Greens resume their domestic commitments against Hibernians, on September 14. Floriana have endured a poor start to the new campaign after two straight defeats at the hands of Ħamrun Spartans (0-2) and Sliema Wanderers (0-1).